Nifty Market Opening :- After a bounce back on yesterday stock market start its trading session at soft note today having the mixed Asian cues ahead of the US Federal Reserve's decision about injecting more stimulus into the world's largest economy..All eyes are now set on the outcome of the Federal Reserve meeting which ends today. Nifty Future Outlook For Today :- Nifty Future Resistance around 5458 and crossover of 5470 ,it will move to 5481 - 5493 – 5504,It has Support around 5436 and breaking 5424 ,it will fall to 5413 - 5390 – 5367. Nifty Future Tips :- Short nifty future Around 5458 SLR at 5470 for target - 5436, Breaking 5424 ,will fall to 5413 - 5390 – 5367. Buy nifty future Around 5436 SLR at 5424 for target - 5458, Breaking 5470 ,can go up to 5481 - 5493 – 5504. Stocks To Watch Today :- Oil India Ltd, after the company has set aside Rs 70 billion ($1.26 billion) for overseas acquisition of energy assets in the current fiscal year that ends in March, the state-run explorer's Chairman SK Srivastava said on Wednesday. 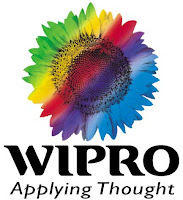 Wipro Ltd, after Wipro Infotech, the India and Middle East IT Business unit of Wipro, on Wednesday said it has inked a multi-year, multi-million dollar engagement with Qatar Airways. 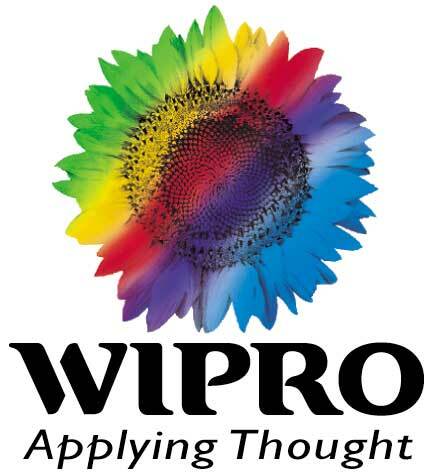 The partnership is aimed at leveraging competencies of both organisations to create greater value and more efficiency for the global airline, Wipro said in a statement. Essar Oil Ltd, after the company has offered a rare diesel cargo for export, its first in nearly two years, as domestic demand slows due to monsoon rains, industry sources said on Wednesday. Essar Oil supplies diesel mainly to public sector refiners and the last time it is known to have exported diesel was in October 2010. OMCs will be in focus ahead of the Cabinet Committee on Political Affairs (CCAP) may meet later today to decide on raising diesel, cooking gas and kerosene prices.